Clear front cover to personalise your book. 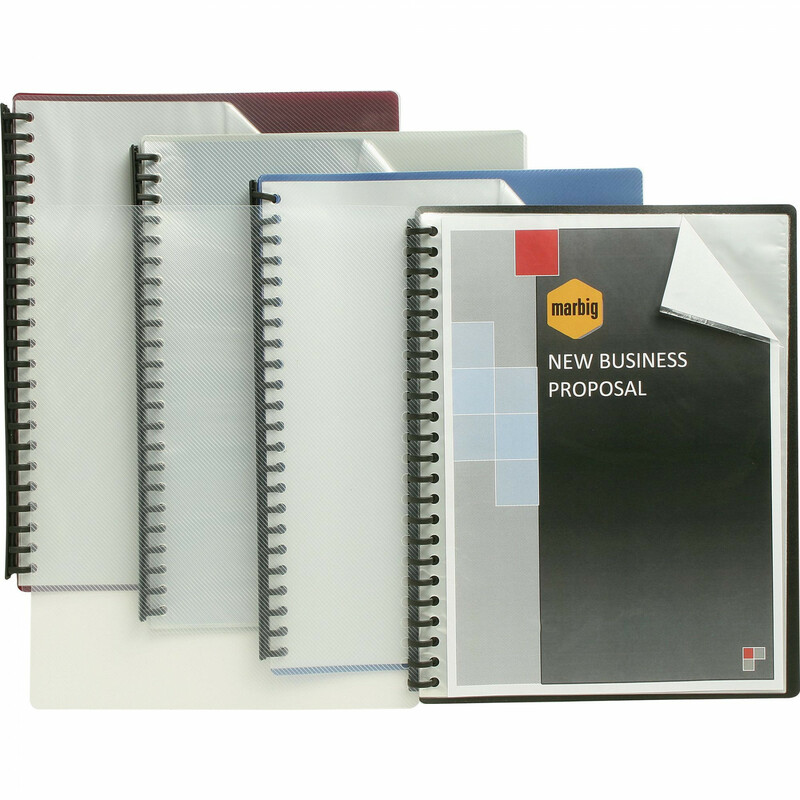 20 clear durable pockets to protect documents. Long lasting, hard wearing plastic cover. Also available in maroon, green & grey.